Regent Street Dental was established in 1982 as a local family practice operating one surgery. 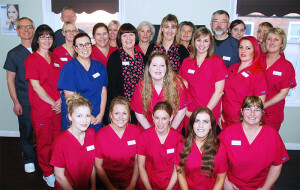 We have now grown to operate six surgeries providing a wide range of dental care. 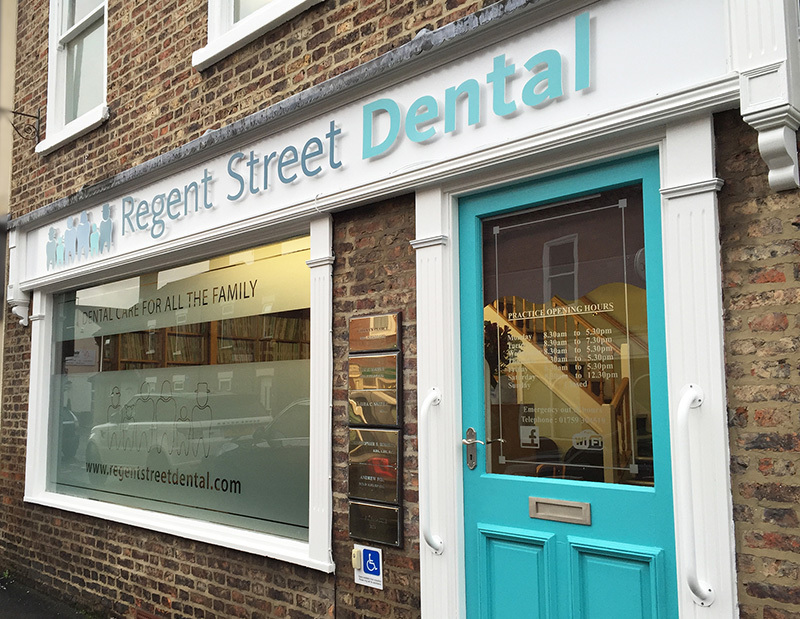 At Regent Street Dental our aim is to provide quality dental care in a caring, friendly environment. 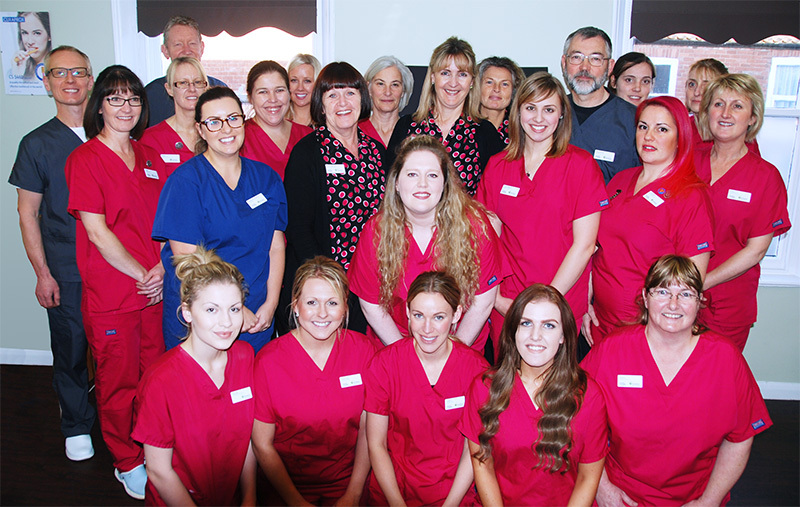 Our experienced team of dental professionals takes a preventative approach designed to help patients, young and old, maintain good long term oral health to reduce the need for treatment. We teach our clients that maintaining good habits day to day is the best way to guard against tooth decay, premature wear and gum disease. Your Health and Safety is our top priority so we have built a new twin room central sterilisation suite that complies with the best standards of cross infection control and the new Government guidelines on Cross Infection Control. Our most recent CQC inspection was published onto the CQC Website on 11th Dec 2012. 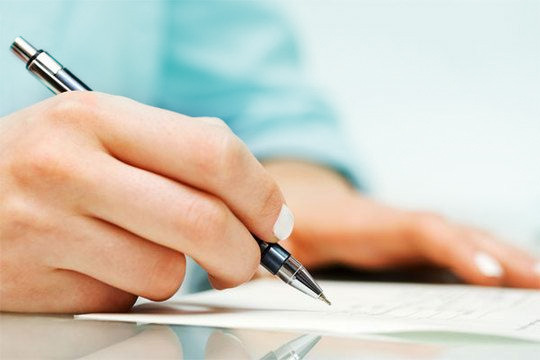 New Patients – Book an Appointment today!Missed Appointments & Late Cancellations Policy!